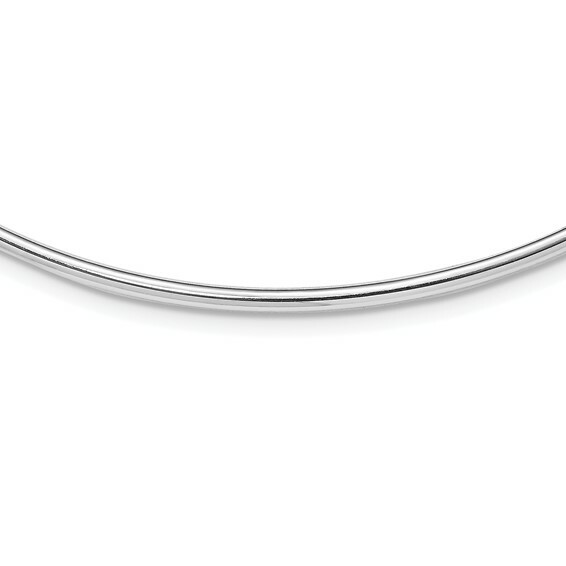 Sterling Silver 18inch Hollow Polished Neck Collar Necklace. Weight:10.68 grams. Lobster clasp.